Whether purchased for business or pleasure our management service relieves you of the day to day responsibilites of owning a helicopter. 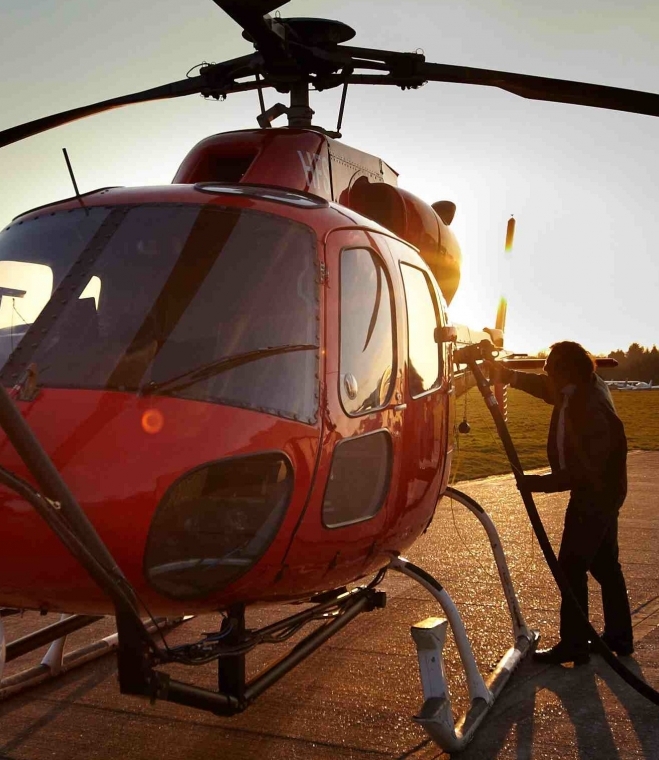 HFS Aviation has many years of experience and knowledge within the helicopter industry and the operations team aim to deliver the best value from owning a helicopter. HFS Aviation gives private owners a peace that their aircraft is in safe hands. We are able to arrange cars as well as liaising with airport handlers to give you and your guests a smooth and seamless experience. 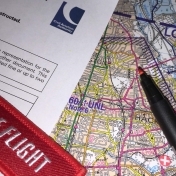 We aim to remove any uncertainty or concern that may result from a lack of in-depth knowledge about aviation matters. Our team comprises of operational staff, pilots, engineering support and a management team to ensure smooth running of your helicopter. 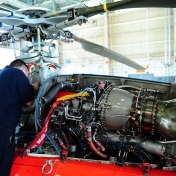 Interested in having your Helicopter Management? 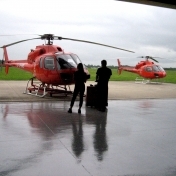 Should you require more information about helicopter management please feel free to contact one of the HFS Aviation team.